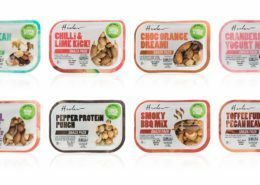 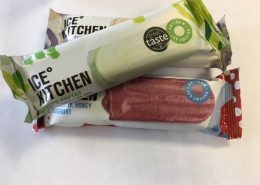 When Tribe a brand new company decided to develop their specialist range of training snacks they turned to Ultimate Digital for their packaging solution. 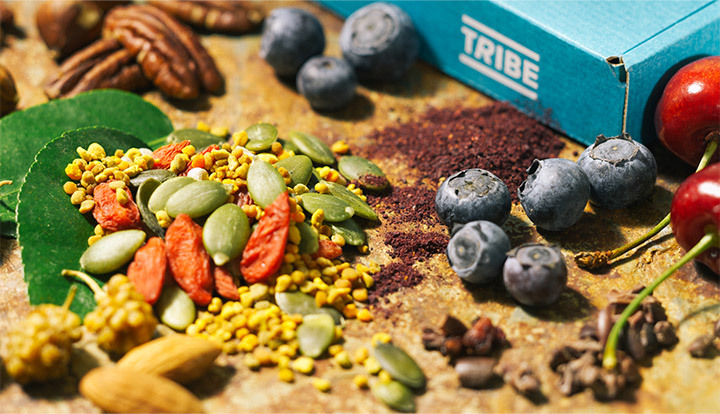 Tribe was set up by 3 old friends Tom Stancliffe, Guy Hacking and Rob Martineau who are former lawyers in the city with a shared passion for running in the most extreme conditions who began to formulate their own trail mixes. 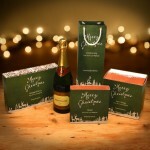 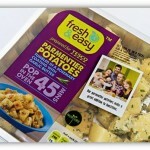 They needed stand out packaging and a flexible range that they could change every few weeks to deliver to their members. 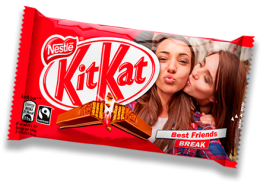 Digital print proved ideal for the short run and fast turn around packaging required. 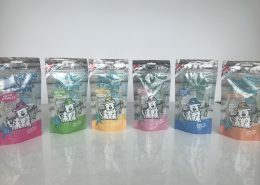 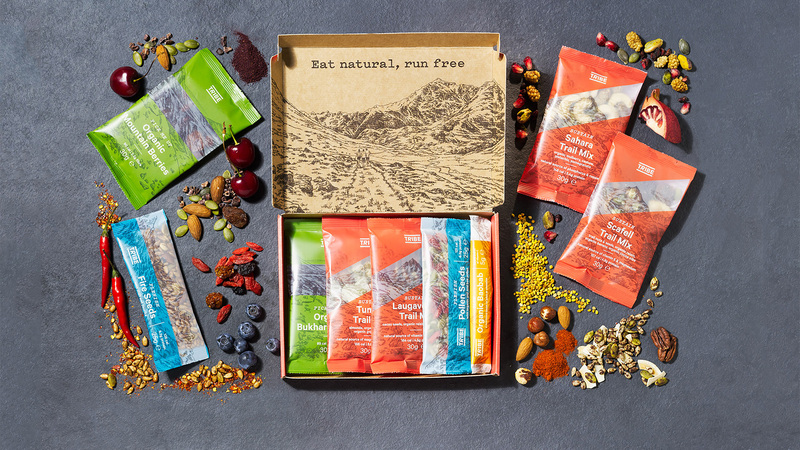 The range was reverse printed on Matt opp on HP6600 Indigo press and laminated to either gloss opp or ldpe to produce an authentic trail mix snack pack for runners. 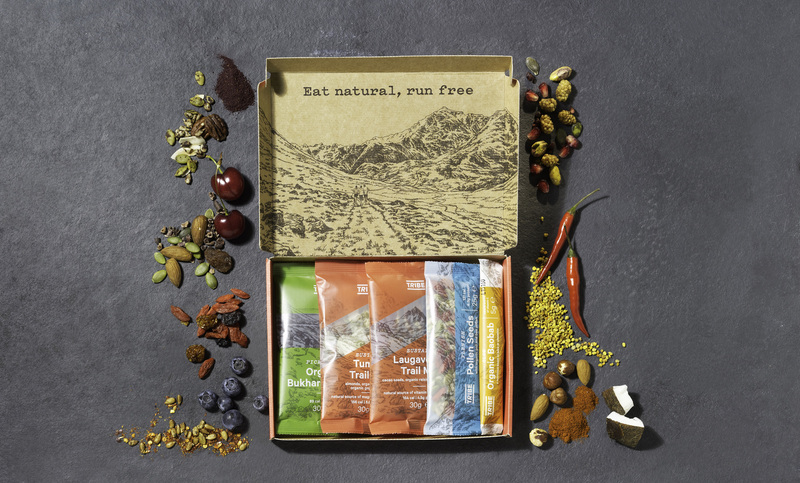 The trail mixes are all made from unrefined and natural foods to provide sustenance and nutrients for tough journeys.